A long-awaited commercial breakthrough, their first top 40 single and a shift to a major label: Japan’s fourth album was a turning point in their fortunes. However, this success hid a murmuring discontent within the group. 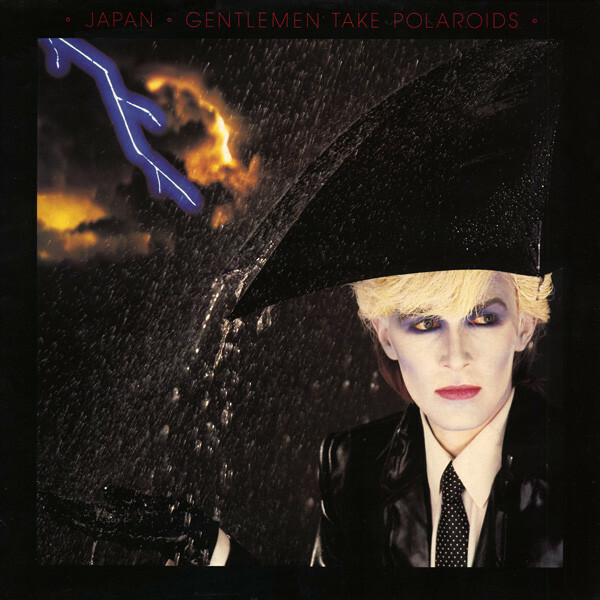 At the time of Gentlemen Take Polaroids’ release in November 1980, Japan were widely considered to be a joke. “Japan’s current sound is one long, diffuse outtake from Roxy Music’s Flesh And Blood,” reckoned the NME. It was a verdict shared by all the major weeklies. The group had always worn their influences on their sleeves and were the epitome of a group who’d grown up in public. Their first two albums sounded like the aural equivalent of adolescent photo-booth strips: naïve, gawky and fuelled by misplaced hormones. 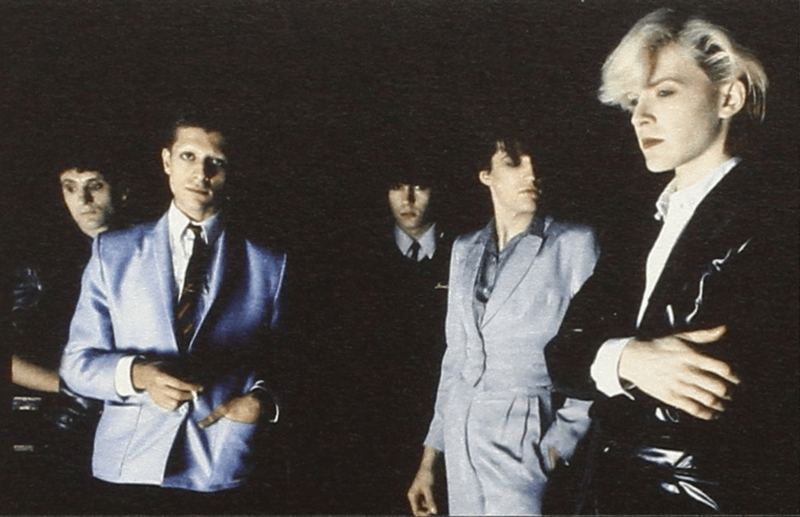 However, following the leap of 1979’s Quiet Life, Polaroids was an assured statement that reflected both frontman David Sylvian’s new sense of purpose and the rapid evolution of Japan as musicians. The cover alone was an instant classic, portraying Sylvian as a Helmut Newton-esque artifice that channelled Dirk Bogarde from The Night Porter via the blossoming New Romantic movement. After three albums, Sylvian was gaining in confidence, not only as a vocalist and songwriter but also as an arranger and producer. By 1980, he had very definite ideas about how Japan should be presented, visually and sonically, and his new-found focus would alienate him from his bandmates. The resultant sound, built layer by layer, was dense, polished and panoramic. Aurally, there wasn’t a hair out of place. However, the same couldn’t be said of its personnel. Musically and even aesthetically, there was little place for Rob Dean in the Japan of the Eighties. His Bolanesque look had fitted in with the previous decade but now he was struggling visually and musically. “My own creative goals were drifting apart from the rest of the group, which in turn made it increasingly difficult to come up with parts that I was happy with,” he says. 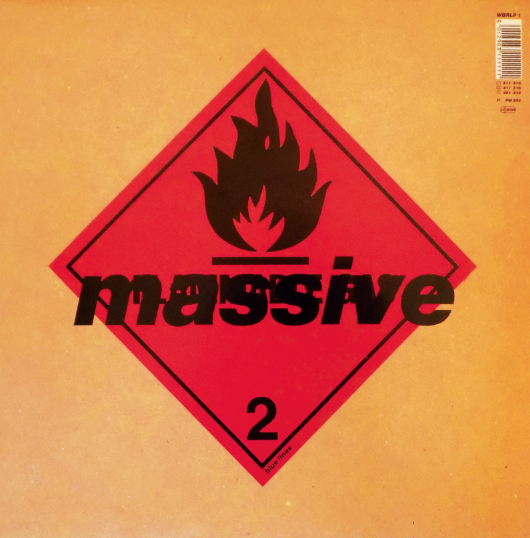 “The band was moving more towards electronic music, with YMO, Eno and Kraftwerk being the strongest influences, and a distorted guitar started to feel more intrusive than complementary. It wasn’t uncommon for Sylvian to introduce a cover version into proceedings to alleviate any tension caused by his obsessive nature. Beyond this, there was always the pub. Japan weren’t, by nature, a sociable band, but the combination of stress and a fondness for their gregarious producer occasionally resulted in the unlikely scenario of the quintet hanging out at an ale-house. The same could be said of their on-stage antics. Sylvian, then a chain smoker, would never deign to appear on stage with a glass of water, let alone a cigarette. That’s not to say that Japan didn’t indulge in nefarious substances from time to time – this was the Eighties, after all. Twelve-hour days were the norm and if the group had more stamina than their producer, they could carry on with a “night shift” engineer, with or without the aid of substances. Japan’s reserved keyboardist was happy to concur with this proclamation but, ultimately, Japan were less taken with Duran than Duran were with Japan. Karn explains: “[Previous to that meeting at AIR] Rich and I got a cassette from a band who wanted us to produce their album, and it was a band called Duran Duran, who we’d never heard of. While the band never took McCartney up on his offer, Sylvian was becoming interested in bringing in outside musicians to contribute to his studio sessions. 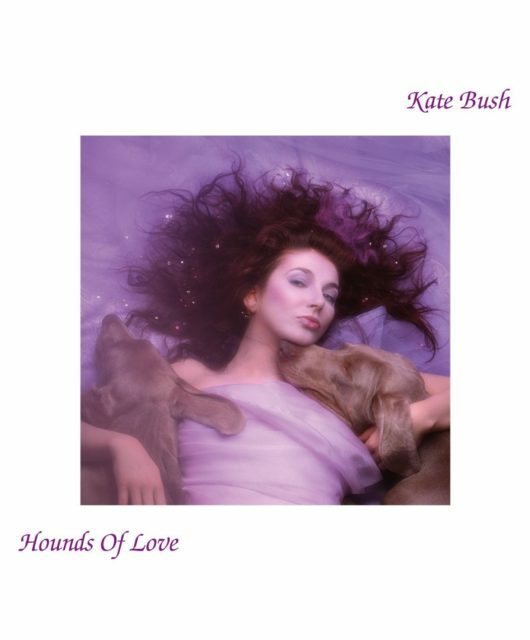 Among them was Hawkwind and Bowie violinist Simon House (Sylvian had attempted to teach himself violin that summer but soon abandoned the instrument). “It was nice to get outside people working with us,” says the frontman. The irony of this must surely not have been lost on Dean – although, according to Karn, the guitarist “never complained about anything”. Not that Sylvian would’ve heard anyway. “I isolate myself from everyone in the studio,” he said at the time, intensifying the image of himself as the maverick and purist of the group. Halfway through the Polaroids sessions, the situation was deemed to be so tense that a change of environment was needed. Japan and Punter consequently relocated to Townhouse Studios, across the city in Goldhawk Road. “I was going through many musical changes,” admits Sylvian today. “I wanted to get away from Quiet Life but still felt attached to it. 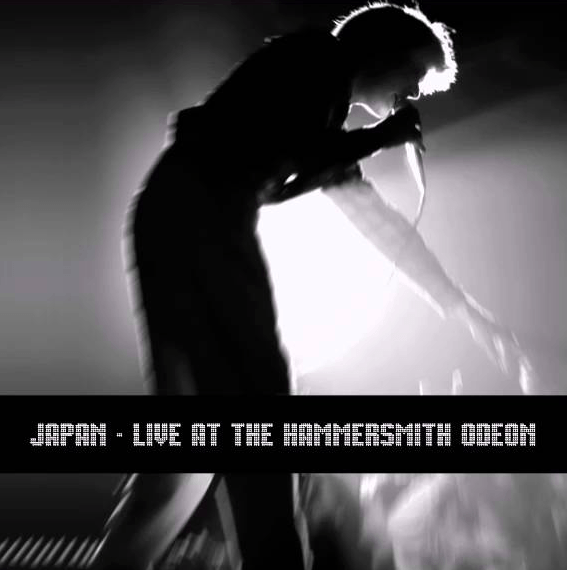 Japan were left to their own devices in the studio, with neither record company nor manager dictating any concession to commerciality, and Sylvian’s vision would struggle to lend itself to the constraints of a band set-up for much longer. 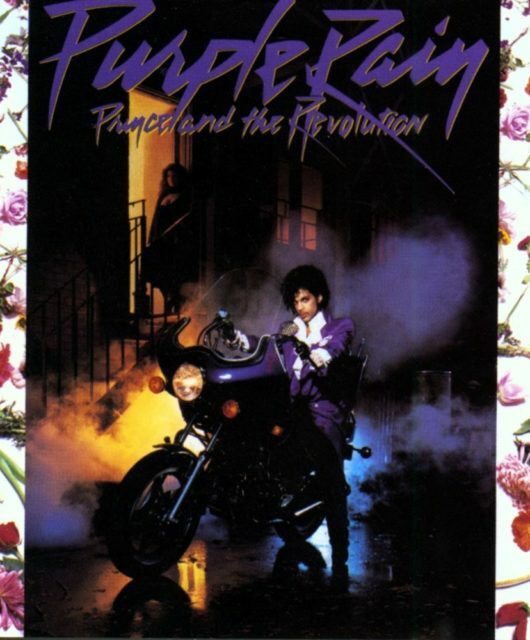 No one knew it then but Japan would split up within two years of the album’s release. Gentlemen Take Polaroids was mixed, mastered and packaged as quickly as possible, with Virgin rushing to meet the Christmas market. 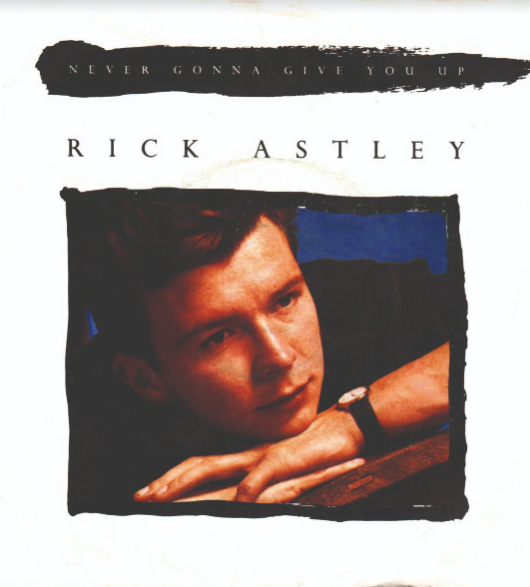 Released in November 1980, it reached number 45 in the UK albums chart – bettering any of their previous efforts. While it would spawn no Top 20 singles (perhaps unsurprising, considering that six of the eight tracks were more than five minutes long), it was hugely influential and, more importantly, set Japan up for their one true masterpiece, Tin Drum. It also bagged the band their first Smash Hits cover. However, Rob Dean would never record with the band again and the first seeds of Sylvian’s solo career had been sown. “By the time the album was mastered, Dean was no longer a bona fide member of the band,” recalls the band’s manager, Simon Napier-Bell. “His leaving seemed inevitable. He came from North London and all of the others came from South. But he’d fitted in and even adapted himself to wearing make-up off stage, and all the other things that David required. His leaving was the beginning of the end of the Japan we’d worked so long to break.